This post was scheduled before I found out about a new feature called Fembruary by Do It For The Irony, in a quick summary, this is all about Feminism in the month of February. You can read about how to get involved here. I am a feminist and I am happily getting involved and so should you! I think this post fits perfectly with this theme! I don’t know about you girls, but I've had mock week this week and the week coming up and I’m starting to feel the pressure. Education and achievement have always been important to me, but now so even more than ever. I’m feeling more confused about my future, will I or won’t I go to university? Am I prepared for the world of work? Will I move away from home? Who knew being a young woman could be such hard work!! Luckily for me I have a great support network; my parents are supportive and push me to reach my goals. 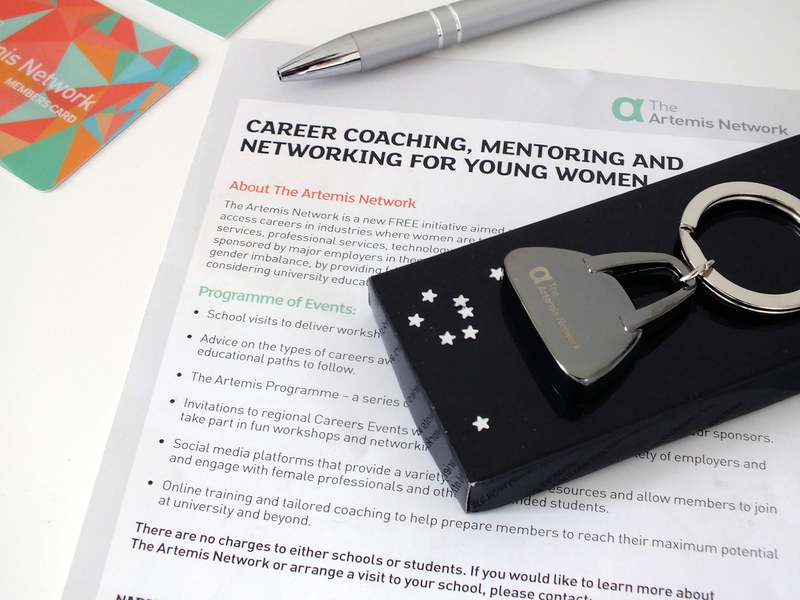 I have also come across a great organisation The Artemis Network, which work with young women and offer coaching, workshops and mentoring to support us girls and get the best out of us. I recently became a member and am really looking forward to working with them; you can sign up on their website too. I love that they support young women to develop their confidence and employability skills, especially in the more male-dominated industries. 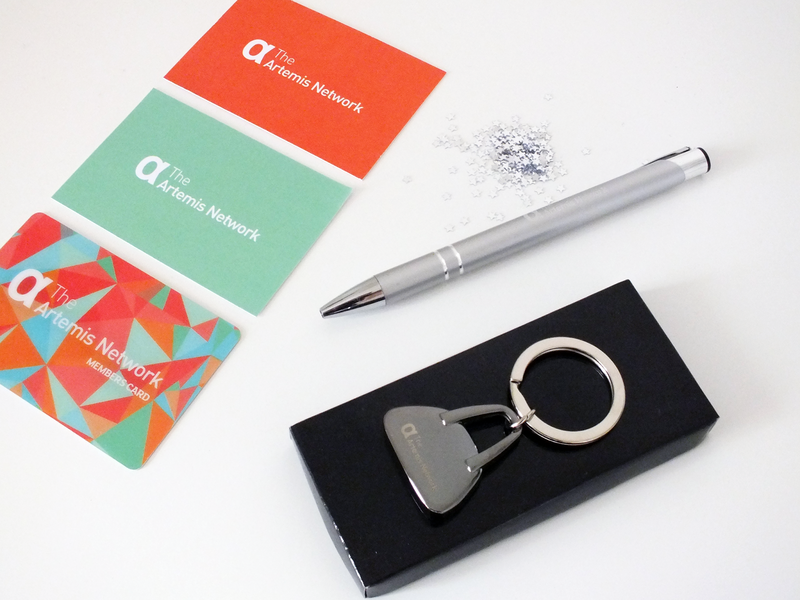 "The Artemis Network is a free employability and support network aimed at 16-24 year old women in higher education". I would recommend taking a look if you're at this age and would love to know more. Feminism has been in the media loads recently and I think this is pretty cool, for years fighting for women's rights disappeared from the mainstream and I am glad to see that it's back. Why shouldn't I be paid the same amount of money as some guy will get for doing the same job? And why aren't they more women in senior roles? There are some great campaigns leading the way for young women and I'm so ready to be part of it!